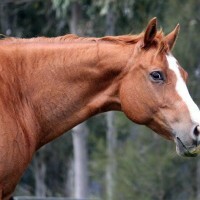 2001 Chestnut AmQHA Mare 16.1 hands. 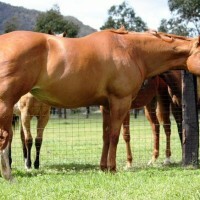 My beautiful Copy, is one of the nicest natured and easy to handle horses you could ever wish to deal with. 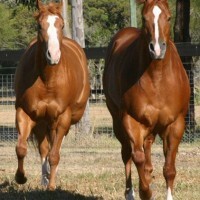 Copy is one of those form to function mares that has great conformation, movement and attitude. 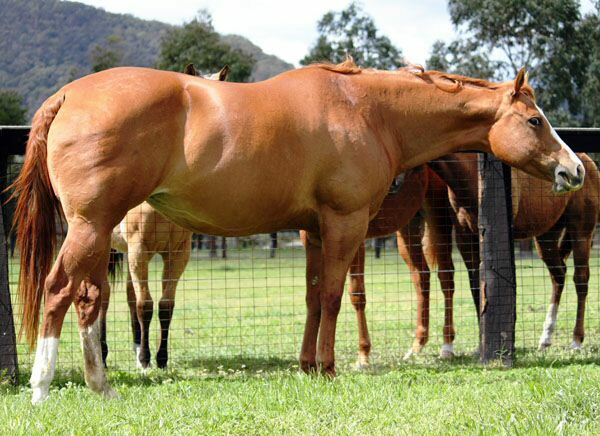 We belive she will produce the great all round horses and uphold the reputation that Coronation Park Stud has become famous for. 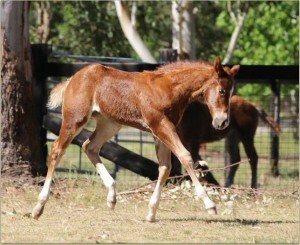 We love her height and movement and crosses on HF SOMETHIN HOT these babies have it all. 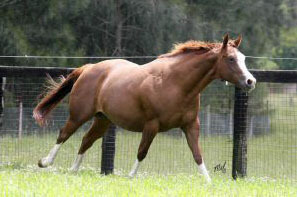 Before her injury she would sail across the gates on Coronation Park Stud , can she jump!! Copy was broken in and started under saddle and showed great promise, She jumped a fence as a 3yo at the time we were about to start showing her and she tore ligaments in her stifle when in the mud she slipped and landed on a gate. She was to be a great hunter, she had the size scope and movement to succeed. Sadly she never recovered and is grade 2 lame. She joined the brood mare band. Over 263 halter points.119 Grand and Reserve Grand Champions. 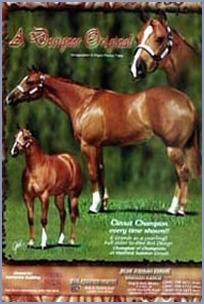 MULTIPLE High Point AQHA Halter Mare and Stallion of America producer. 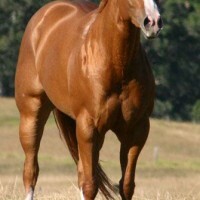 Also the sire of 6 Palomino World Champions and a World Champion Appaloosa. 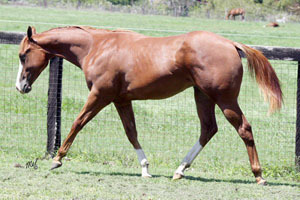 2013 gelding by HF SOMETHIN HOT – CP All FIRED UP. 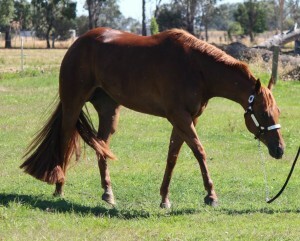 Congratulations to Bruce Hegan, what a sensational year with this beautiful gelding. All the best Bruce and Kathy! 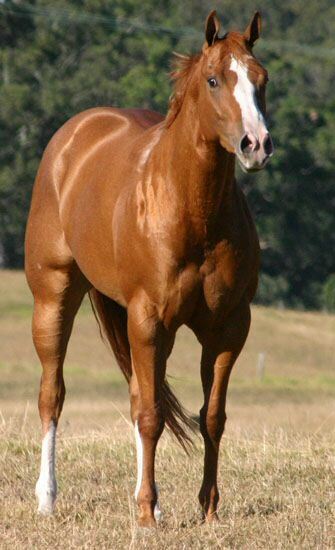 NPHA top 10, 2yo Western Pleasure futurity. 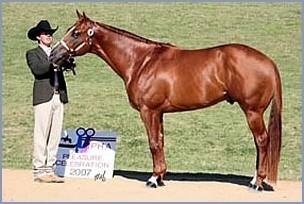 David Pearce showed CP SOMETHIN TOOHOT TO COPY beautifully to 8th place in the NPHA 2YO WP Futurity 2013. 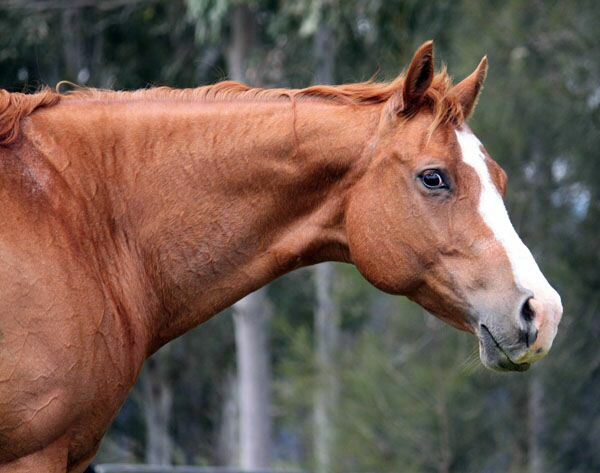 VICTORIAN STATE QUARTER HORSE CHAMPIONSHIPS 2O13 – 4th youth pleasure (in a strong field in her first ride). Congrats Bec. owned by Melissa Cutroni and Rebecca Kunze. 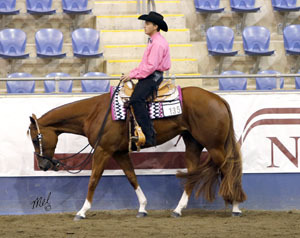 32 POINTS IN SHOWING BEFORE INJURY PREVENTED HER FURTHER SHOW CAREER in halter Amateur, select. Showmanship and Hunter In Hand. Unfortunately injury prevented Sienna from competing under saddle. 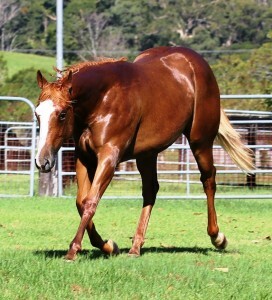 Bred to HF SOMETHIN HOT and has a magnificent gelding shown at halter and winning, with Doug Hill to show as a 2yo 2016. her first foal. Unshown due to injury. 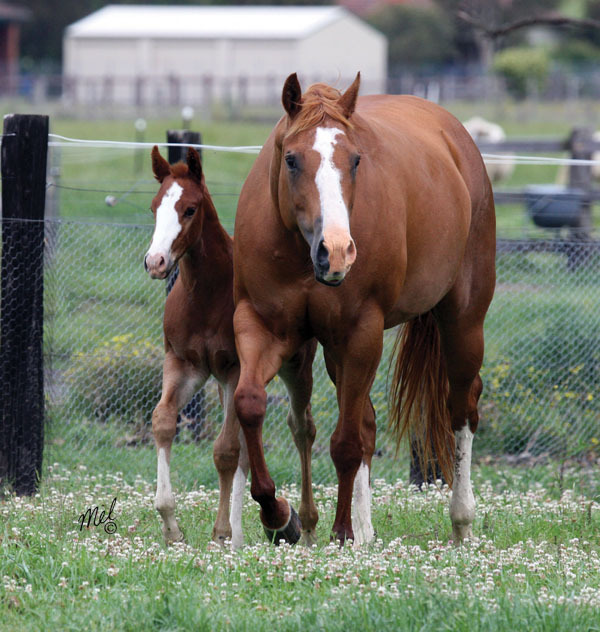 She has produced 2012 and 2013 HF SOMETHIN HOT foals for her owner Rebecca Kunze and Melissa Cutroni. 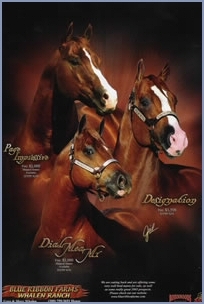 CP SOME HOT DESIGNS – (ch f 2011) youth – halter hunter and pleasure winner. 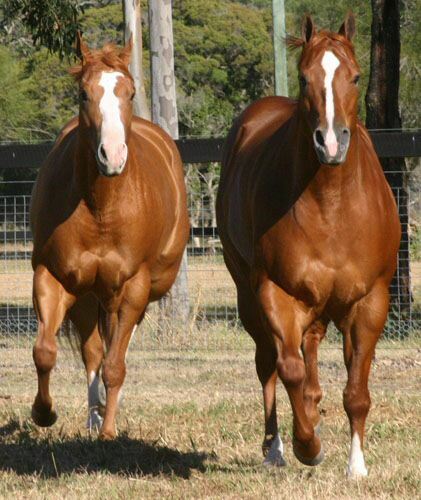 Multiple NSW 2yo & 3yo State Champion Colt. 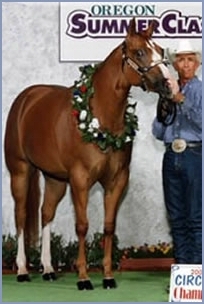 Multiple Supreme Champions in AA class shows.